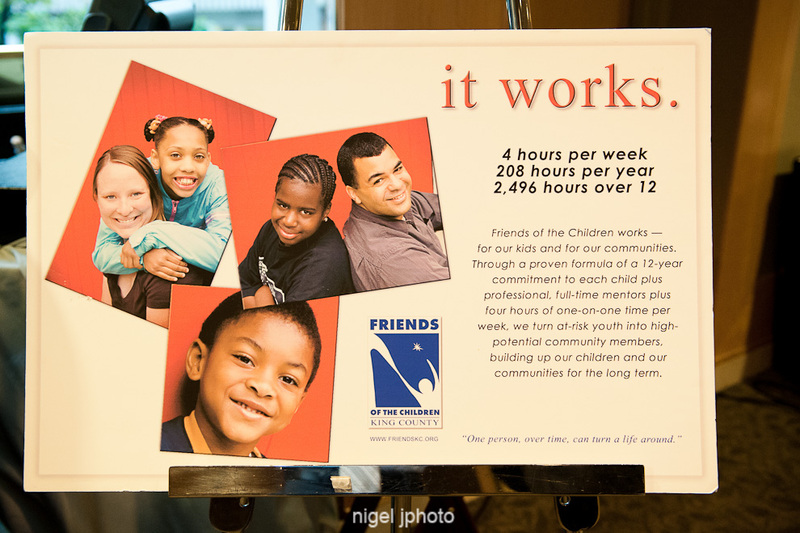 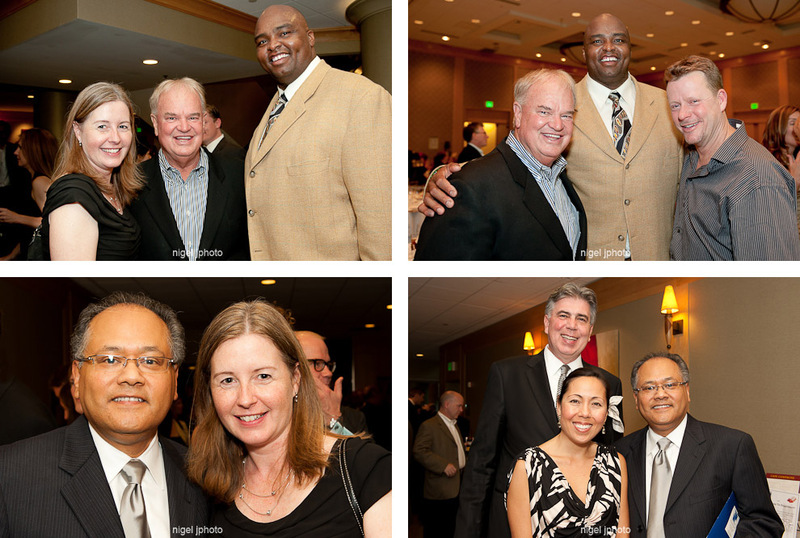 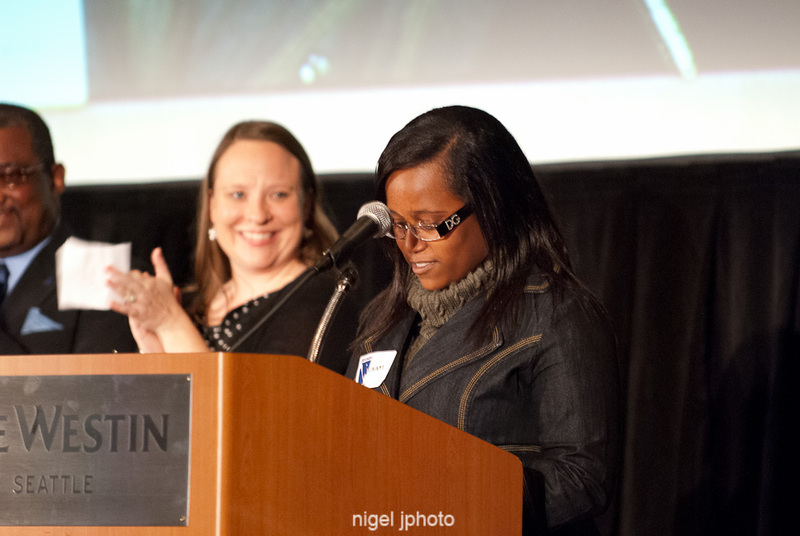 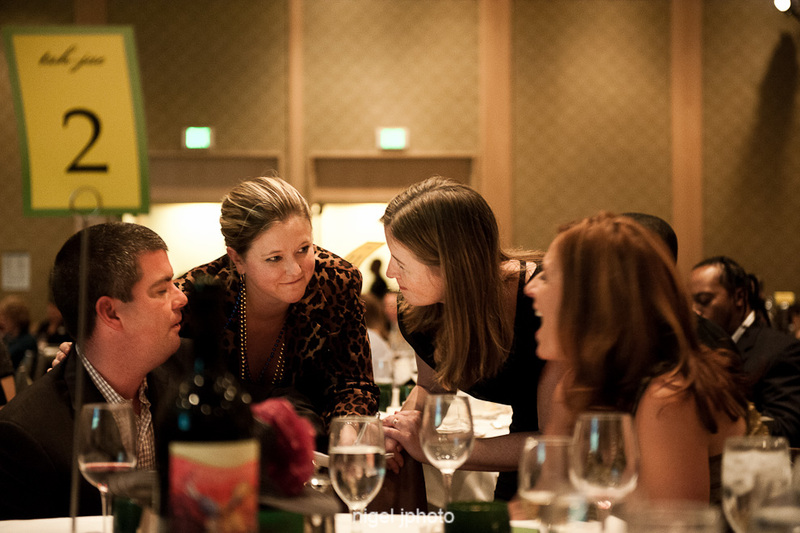 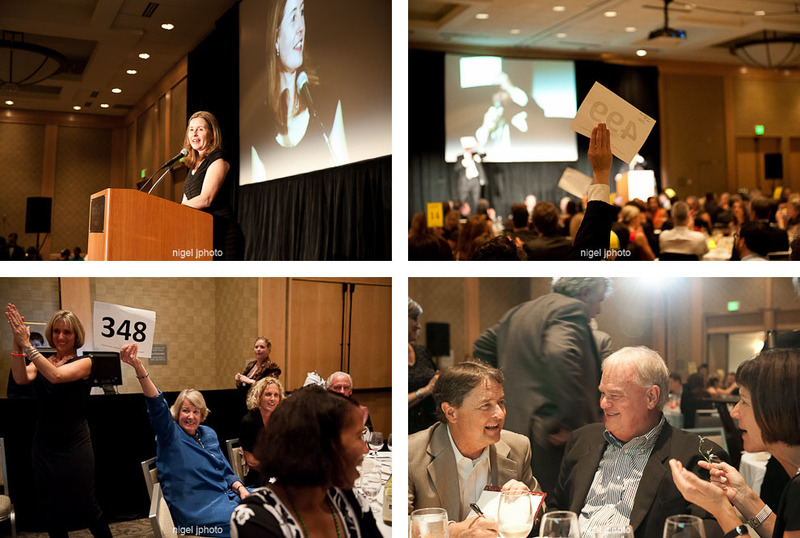 Recently I photographed the annual Friends of the Children King County fundraiser auction at the Westin in downtown Seattle. 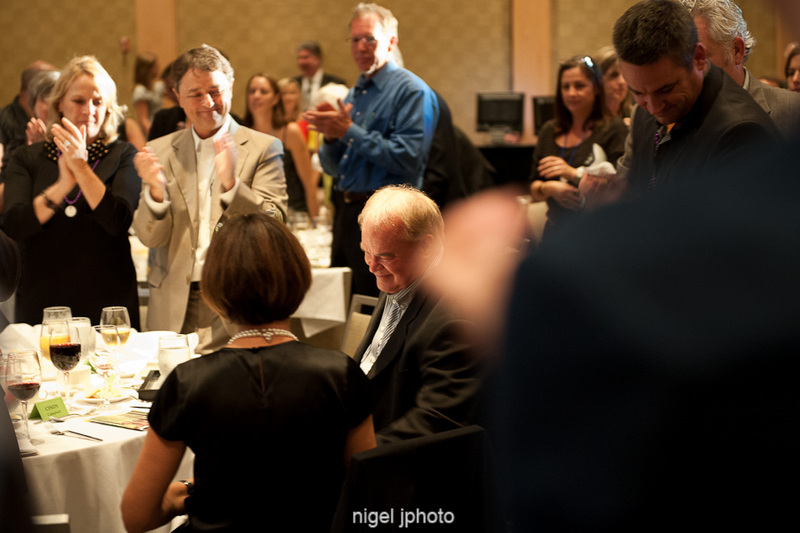 The event raised over $290K for the organization. 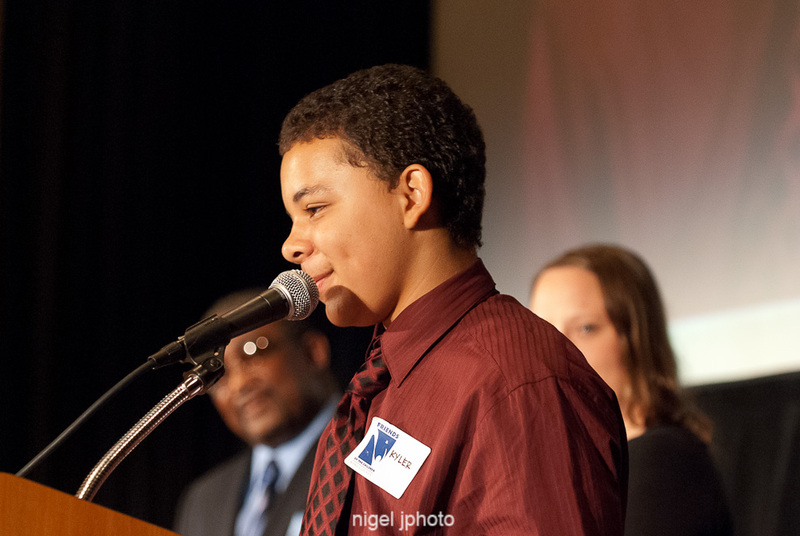 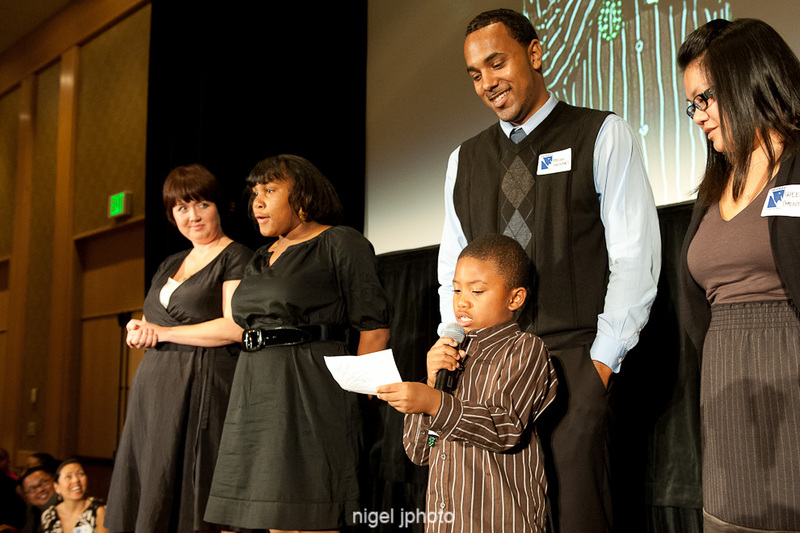 It's a remarkable organization that commits a full-time adult mentor to each at-risk child over a 12 year period.